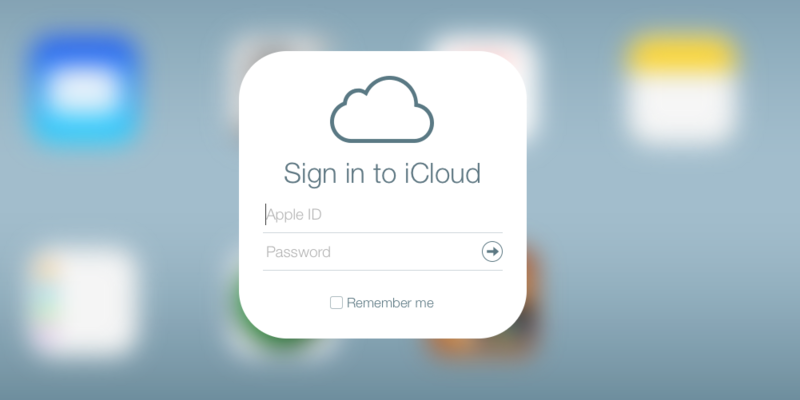 Will iWork for iCloud be free? 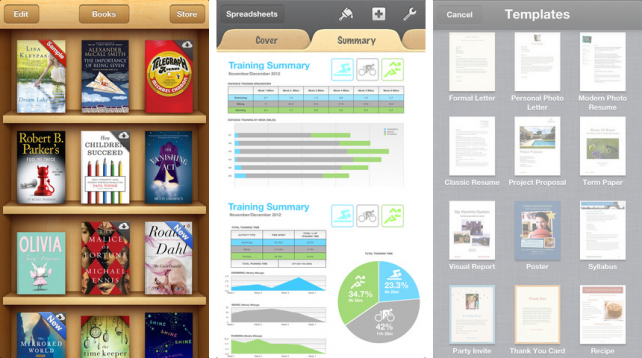 Pages, Keynote, and Numbers will soon be available via iCloud. However, beyond the carefully controlled iWork for iCloud demonstration at WWDC, very little is known about this new product. For one, we don’t know whether the product will be free to everyone. If it is, what does that mean for the paid versions for iOS and OS X? How flat will they go? We have a pretty good idea what native apps will look like in iOS 7, including Reminders, Notes, and the like. However, Apple has said absolutely nothing about what changes are in store for its other apps such as iPhoto, iMovie, and iBooks. These apps will almost certainly get a flat redesign. How flat, however, remains to be seen. 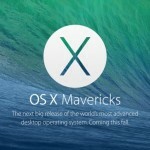 Will OS X Mavericks be a free upgrade? The price Apple charges for OS X continues to drop with each subsequent version. Cheetah, for example, sold for $129 when it was released in 2001. By the time Snow Leopard arrived in 2009, the price had dropped to $29. The current version, OS X Mountain Lion sells for just $19.99. 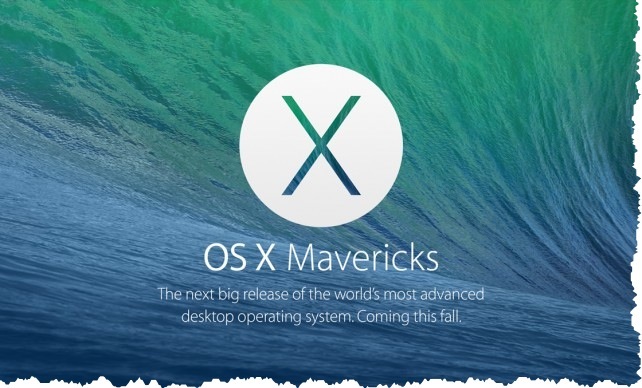 OS X Mavericks does include a number of new and updated features including iCloud Keychain, iBooks, and more. However, is that enough to justify another $20? Perhaps not. 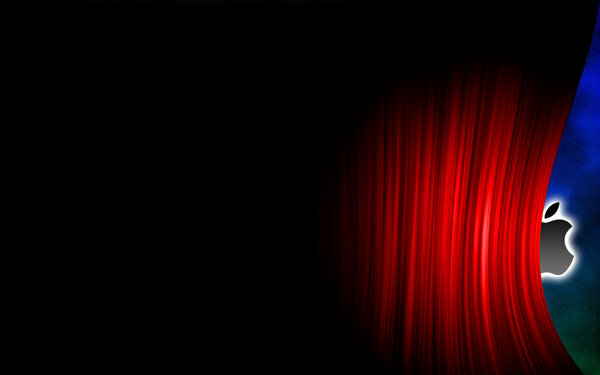 What will the new Mac Pro cost? 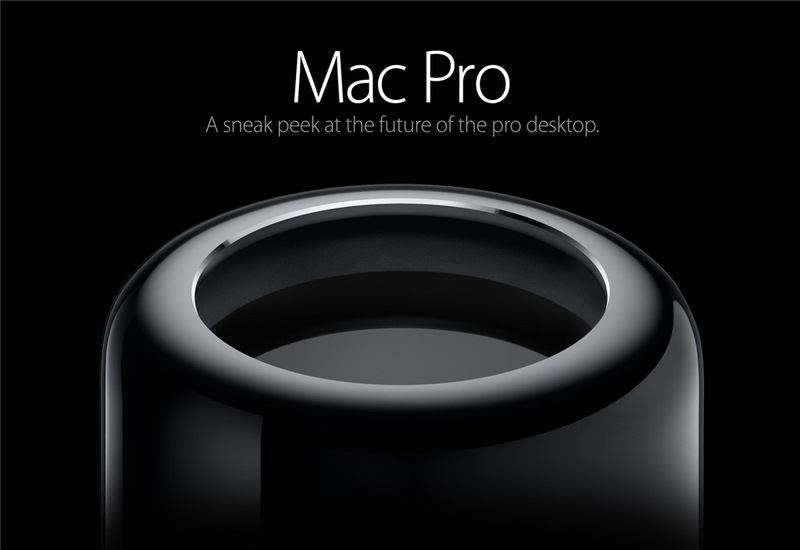 The new Mac Pro looks fantastic. It also looks very expensive. Is a $3,000 Mac making a return? Why should someone buy the iPhone 5S? The iPhone 4 had a Retina display, while the iPhone 4S had Siri. 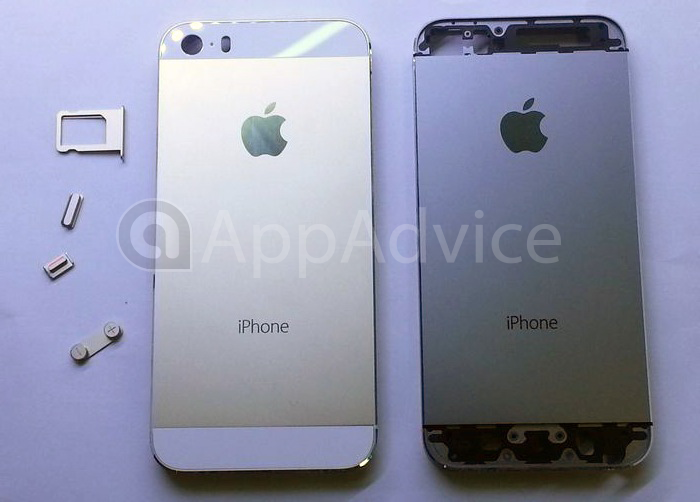 The iPhone 5 included a 4-inch screen for the first time. What's the hook this time around? 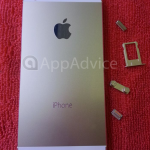 Is having a gold colored option and fingerprint scanner enough for the iPhone 5S to fly off the shelves? 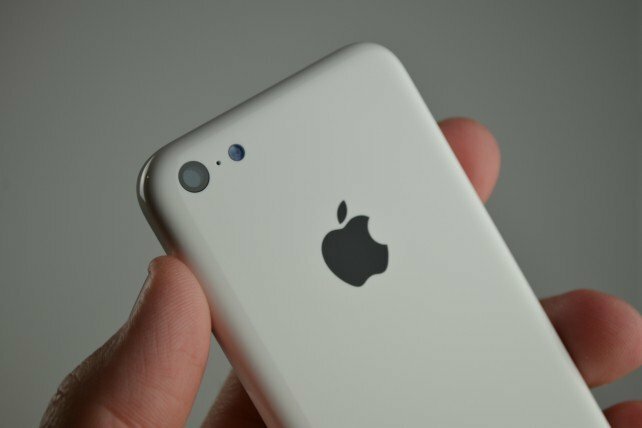 The iPhone 5C and all of those colors It took Apple nearly a year to perfect the color for the white iPhone 4. Now, Apple is likely to release an iPhone 5C in multiple colors. What colors will they be? Will there be “special edition” models? Which colors will have problems in production? How does Apple "sell" the budget iPhone without criticizing the premium model? Apple has never had to sell two new iPhones at the same time. Until this year, you either bought the current model or settled for one that was released one or two years earlier. In this case, you knew that buying an older model meant sacrificing a feature or two. This year, things aren't so easy. At its September event Apple will need to explain what makes the iPhone 5C so special, while at the same time celebrate its lower price. They'll also have to put the iPhone 5S up on a pedestal as the high-end model. By the end of the event, Apple must convince everyone that both models are awesome, which could prove tricky. What other unknowns are out there heading into the September Apple event? Let us know by using the comments below.